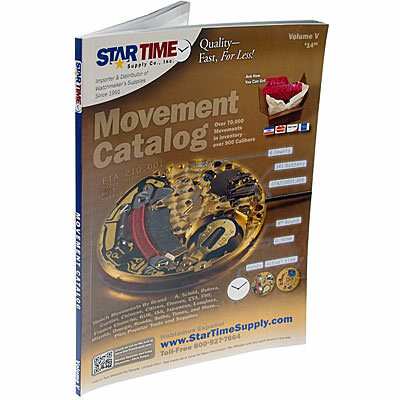 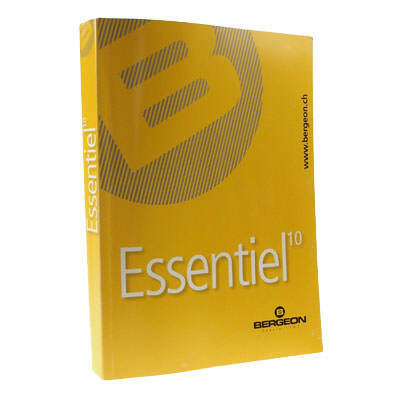 Product Description: When Donald de Carle first set out to write Practical Watch Repairing in 1946, it was with the intention of creating a textbook 'that a watchmaker can understand, even if he can't read.' 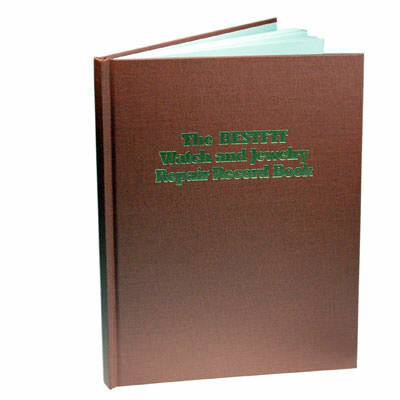 With over 550 instructional black-and-white illustrations and clear explanations Practical Watch Repairing has been acclaimed as 'the best illustrated book on practical horology' (Horological Journal) ever written. 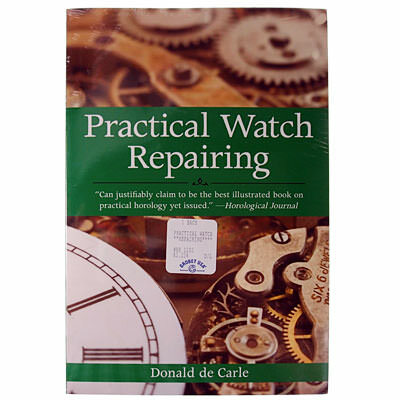 For the readers in his audience, de Carle has provided well-informed discourse on every topic a watchmaker, or aspiring watchmaker, needs to know.